How does migration impact Australian house hunters? With Federal Treasurer Joe Hockey announcing that six residential properties owned by foreign investors were undergoing forced sales, it's easy to get the wrong idea about this market. After all, that's six unlawful cases of buying property in Australia. However, it's important to look much deeper than that headline. As Mr Hockey himself noted, "Australia welcomes foreign investment and Australia needs foreign investment". Migration from overseas, as well as foreign property investment all helps to build our housing stock and improve affordability at a time when prices are impacting a lot of mum and dad home buyers and investors. So where are people moving in Australia when they come here? And in what ways is overseas migration impacting our housing market? When people visit Australia from overseas, they're coming right to our doorstep. Australian Bureau of Statistics' (ABS) net overseas migration (NOM) figures for 2013-2014 show that there was a net gain of 73,300 people in New South Wales. How are foreign investors and migrants interacting with our market? The next biggest population growth from NOM was in Victoria, at 59,400. Meanwhile, Western Australia and Queensland saw NOM net gains of 32,300 and 30,300 people in the same time period. At the other end of the scale, Tasmania only got a 1,300 boost to its population from NOM. While state-by-state breakdowns of long term arrivals since then have not been made public, the total number of people coming to Australia for the long-term reached 638,000 in the year to March. It would be fair to assume that NSW also claims the lion's share of this, especially since Destination NSW statistics show we have the largest proportion of short-term visitors across 2014-2015. When you look at those numbers, a grand total of six forced foreign investment sales is barely a drop in the ocean, and shouldn't be interpreted as any kind of wider trend for people coming here and buying Australian property. But how does the migration impact our markets? Our natural population growth is slow, so good migration levels will help to keep our market afloat. Without it, we could end up with an imbalance of supply and demand, resulting in slower economic growth. As Ken Morrison from the Property Council of Australia has noted, every home that a foreign investor buys creates four new home building opportunities, so there are benefits for our residential supply line too. In turn, that has a downward impact on property prices, making it easier for mums and dads already here to get into Australian property. The Australian Human Rights Commission adds that skilled migration fosters investment in the economy, improves our national business outlook, and generates wealth for all Australians. So overall, being a hub of overseas migration means that New South Wales and Sydney can reap significant benefits in terms of purchasing power and housing supply. Migration and foreign investment aren't things to be concerned about - they're necessary for stimulating the economy. Anyone worried about how it could impact their Australian property investment capabilities need not worry either. 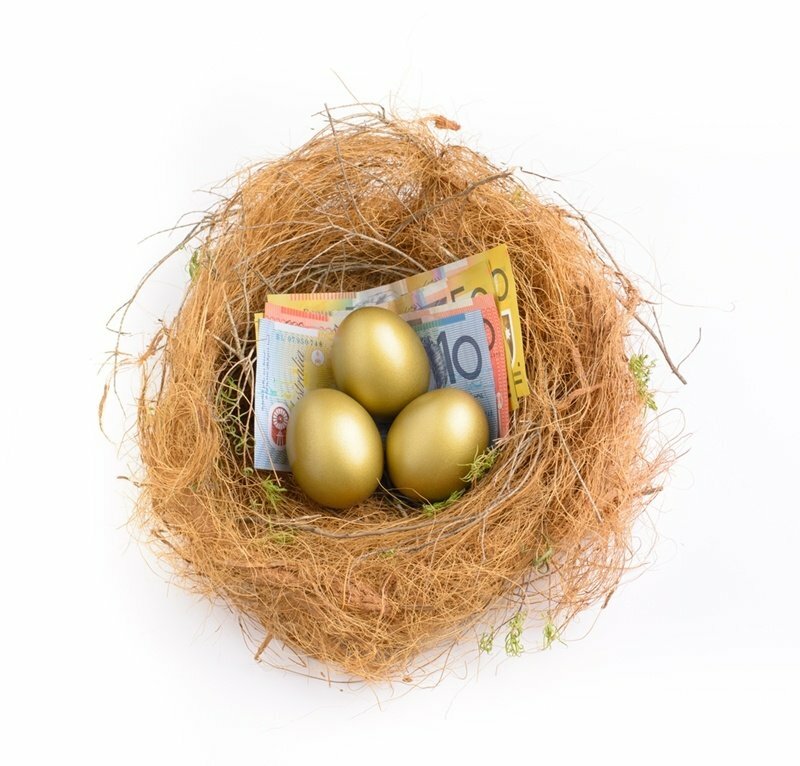 Despite worries that lower and middle income families are often priced out of the market, recent research from the Real Estate Institute of Australia showed that two thirds of people investing in negatively geared property earned under $80,000 per year. Economic growth, more houses, more money are all beneficial. Letting migration and foreign investment flow helps us a great deal, especially at a time when affordability pressures on housing are felt by many. With the Housing Industry Association predicting a downturn in construction in the coming year, it is more vital than ever that we open up our supply. Foreign investment and increased migration are ways of doing just that.